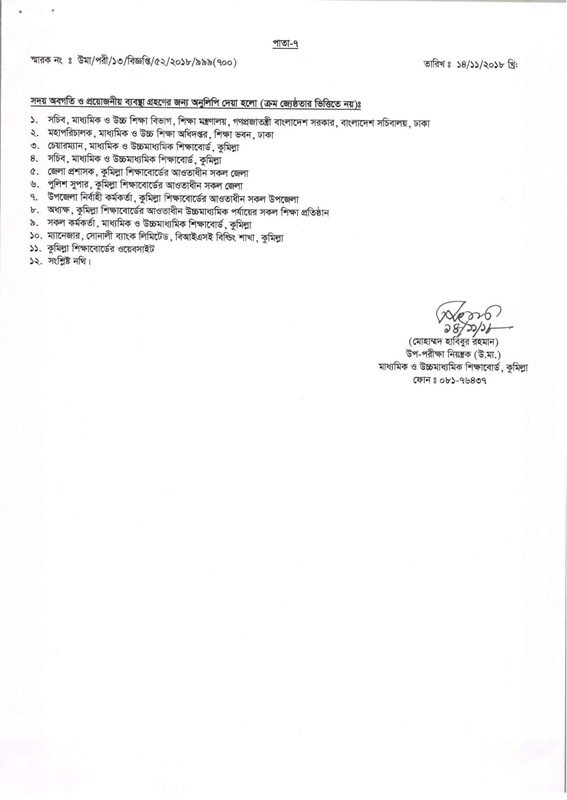 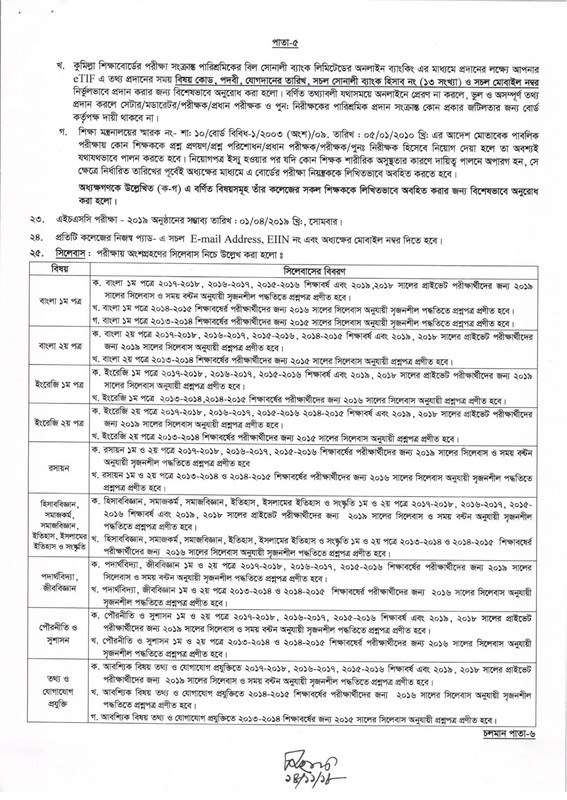 Comilla Board HSC EXAM 2019 Form Fill-Up Notice 2018. 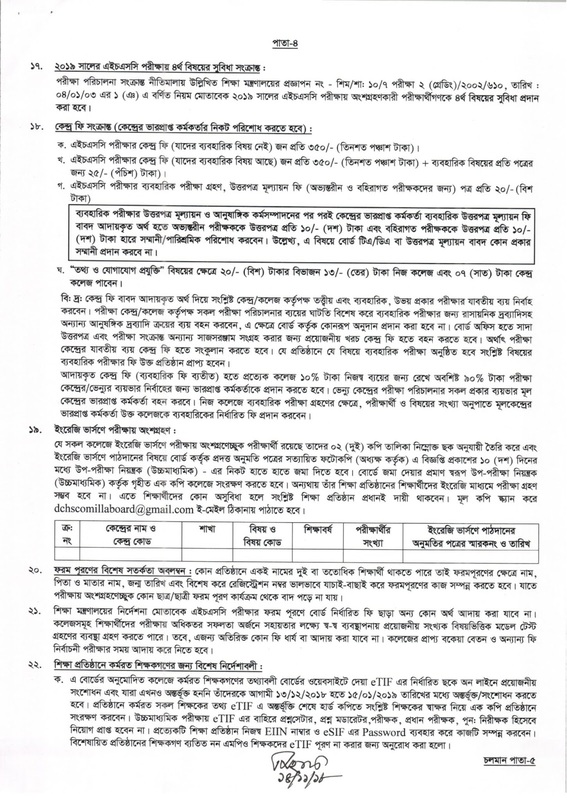 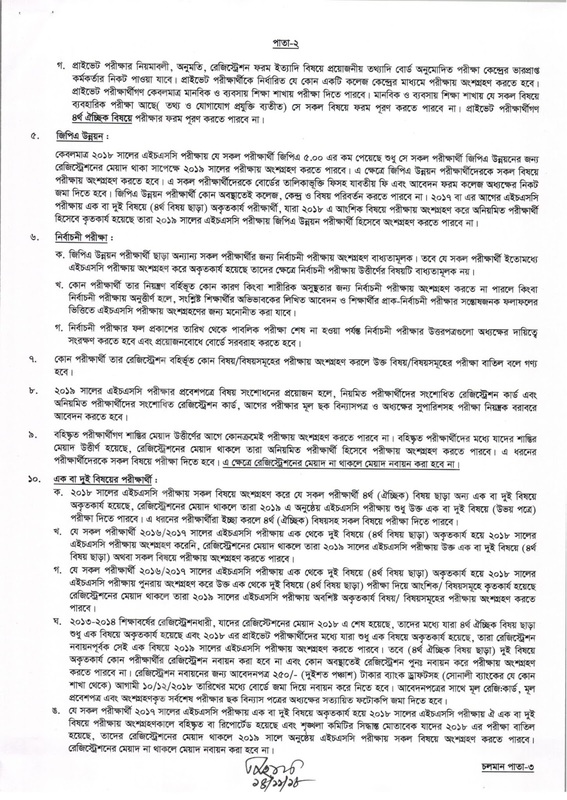 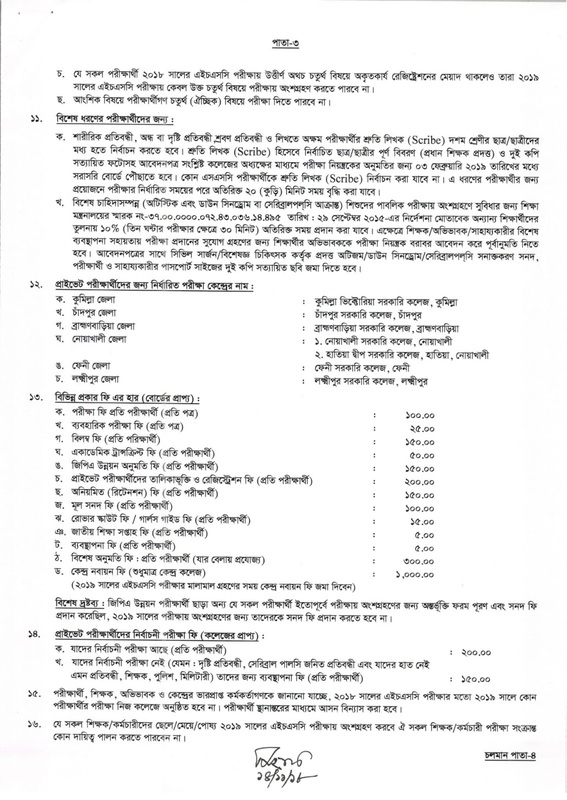 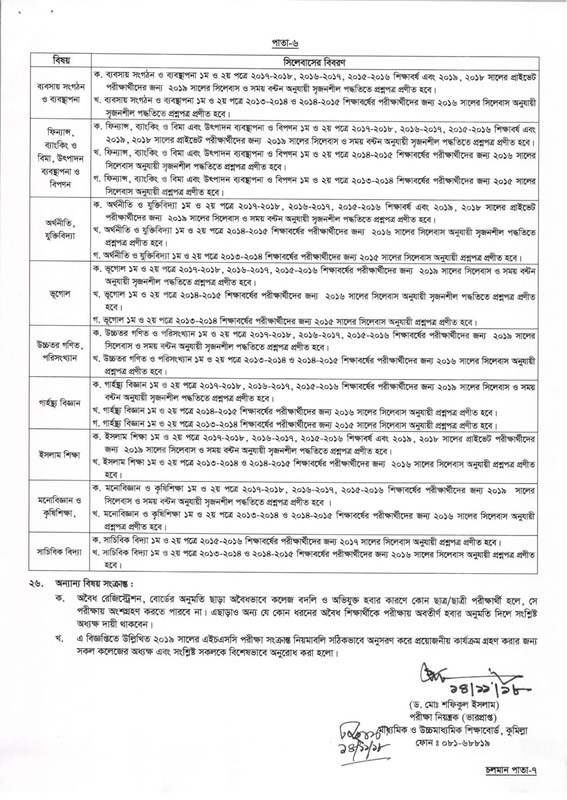 Bangladesh Education Board Comilla HSC Exam Form Fill-up Notice Exam is 2019, Form Fill-up Started 13/12/2018 Last Date 20/12/2018. 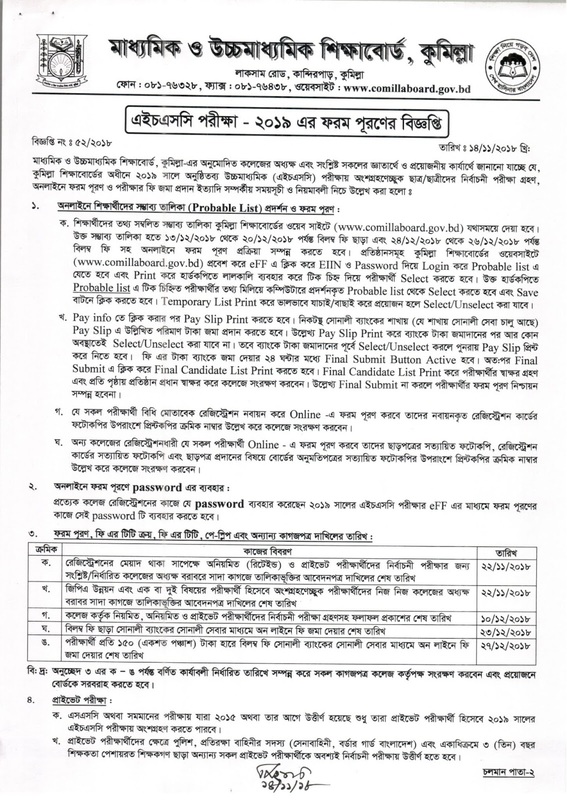 Including Delay Fee Form Fill-up Started 24/12/2018 End 26/12/2018.